Forgetting to shave beneath her arms or putting on a sleeveless top and noticing hair left behind is every woman’s greatest frustration. Noticing it after leaving the house can be embarrassing since underarm hair is always dark and coarse, making it difficult to miss. Shaving, waxing, and other hair removal methods cause bumps, irritation, and require daily upkeep. Laser hair removal is a permanent hair removal method. 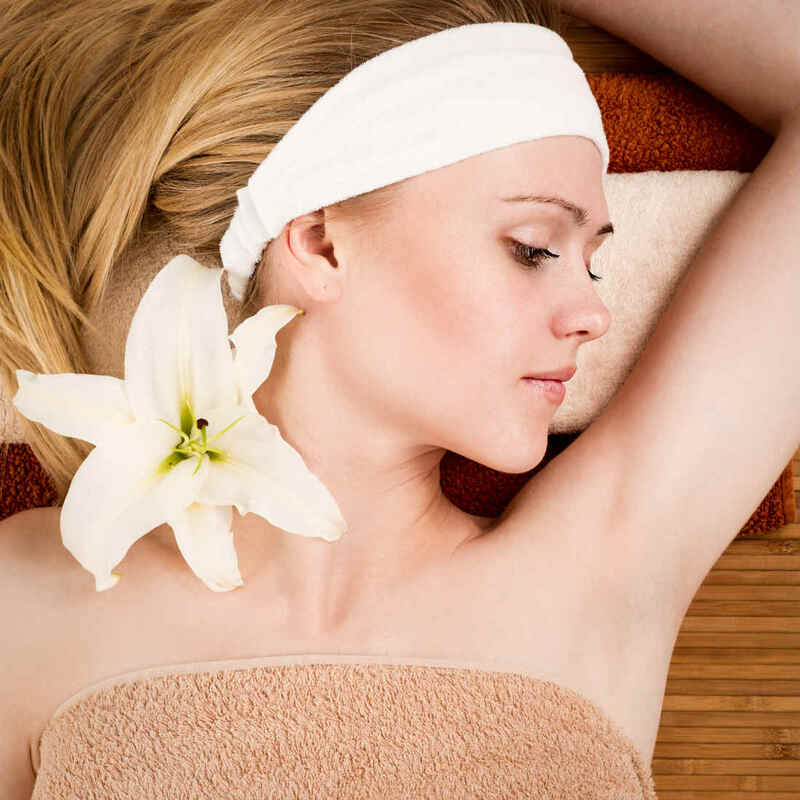 Women often request underarm hair removal treatments to ensure a flawless appearance in all sleeveless attire. Underarm laser hair removal is a popular request for women at Sadhnawellness since maintaining underarm hair is tedious and embarrassing when forgotten. By permanently removing underarm hair, you’ll have one less thing to remember to take care of in the shower. Whereas shaving and other hair removal methods can cause skin irritation and redness, laser hair removal improves the quality of your skin. Doctors often tell men who suffer from excessive sweating to consider laser hair removal as treatment. Men can choose to have the hair removed completely or simply thinned out since both will reduce perspiration. Treatment can also help manage coarse, unruly underarm hair, so it’s more manageable and traps less sweat.